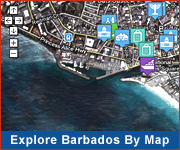 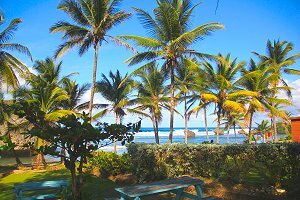 Whether you have already chosen the lovely Caribbean island of Barbados for your vacation, or are still in the process of making your decision, the information below is invaluable. 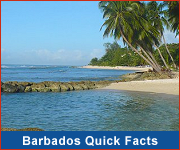 When deciding on IVF treatment at Barbados Fertility Centre, we will handle all of your travel arrangements. 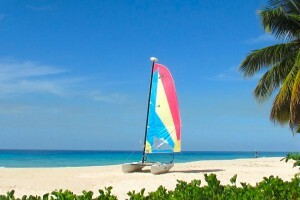 We book your flights, accommodation, collect you on arrival and collect you for each appointment with us.